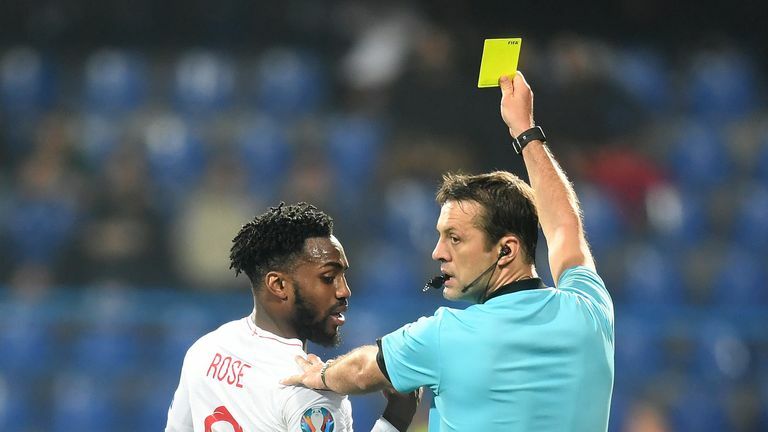 Rob Dorsett explains what it was like to be in and around the Podgorica City Stadium when England's players were racially abused. While I was in the stadium, I didn't hear anything, to lay that out straight away. To get out and do the post-match interviews, we had to leave the stadium and walk all the way round the back to get to the interview area about 10 minutes before the end. But I was sitting with a number of UK officials who I spoke to after the game, and they said just after we had moved there was a father with his son, right next to us, who both jumped up and used lots of expletives, and the n-word, towards Danny Rose. We've spoken to some of the UK photographers who were out here, based in the North Stand end where the ultras sit, and they've said the abuse was constant throughout the whole second half. 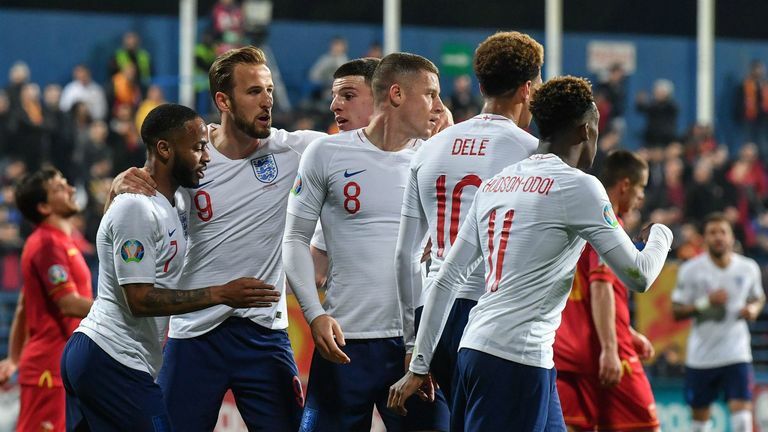 Danny didn't want to talk after the game but Raheem Sterling and Gareth Southgate have told us, as has Callum Hudson-Odoi, that they heard racist chanting in the first half as well and that it was discussed in the changing room at half-time. 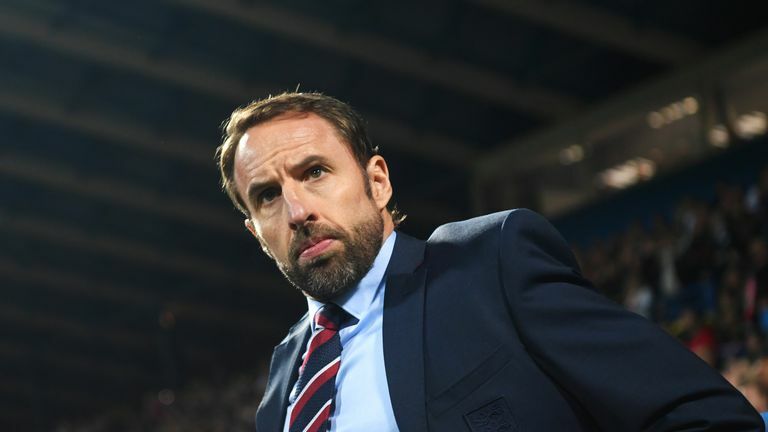 It was a cauldron of an atmosphere, so different things were heard from different parts of the ground, but what is very clear is there's no shying away from the fact there was regular, repeated racist abuse of England's players throughout the match. It angered and upset the England players as you might expect, especially as this was a very young squad. 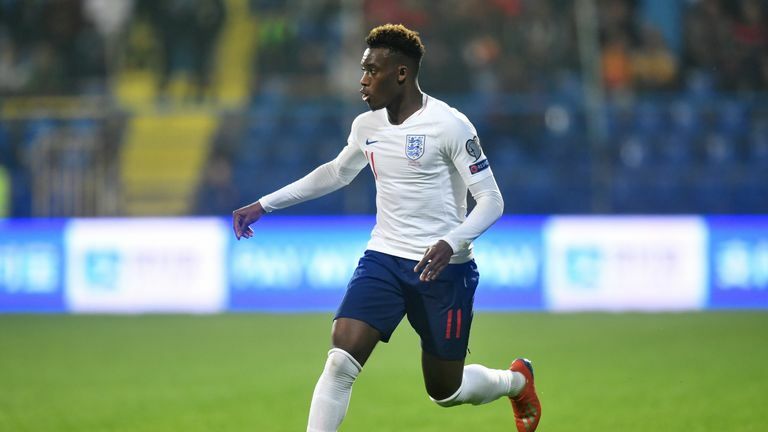 Remember Hudson-Odoi, a black player, was making his first England start at the age of 18. He spoke after the game with dignity, respect but an awful lot of anger. We've been looking at some of the Montenegrin newspapers this morning - on one, there's an article tucked away on page five of the sports supplement, and it's the only reference we can find to racism. It's just factual reporting of what Gareth Southgate said after the game, there were no columnists making comments about it. 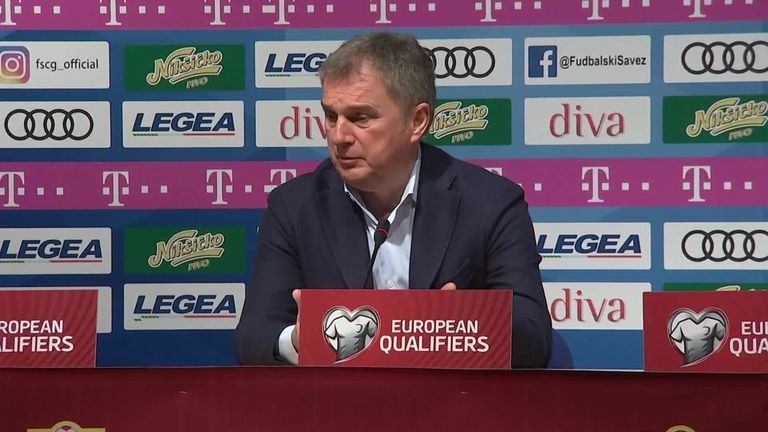 We don't want to say Montenegro are sweeping anything under the carpet, they need a chance to respond. We'll see how they respond, but more crucially we'll see how UEFA responds too. Sterling spoke very strongly about how he felt the abuse should be treated. We were desperate to speak to him after full-time, and credit to the FA for putting him up in difficult circumstances. He's done an awful lot in his young career so far, writing to young grass-roots players who have been the victims of racist abuse, going into the community to talk to young black players about the pride they should have, and never feeling belittled about this abuse. He's someone who has matured and is becoming a real role-model for an awful lot of people and he said very clearly that UEFA have to act now. He said very clearly throwing people out of grounds, fining countries - that's not enough. When Southgate spoke, he didn't sound holier than thou and he pointed out we have problems with racism in our own society in the UK which need sorting out. That didn't stop him being very emotional, very upset by the events and he has become something of a father figure for this young squad. He did seem like a father last night, upset by the way some of his sons had been treated. You could feel the passion and see the emotion in every single England player we spoke to last night. A number of England supporters and UK delegates told me after the game that when they heard racism from the stands, they did challenge the Montenegrin fans who were doing the chants, bearing in mind how difficult it was for England fans to get tickets. Only 650 of them got tickets officially, there were a few next to us in the East Stand and when this gentleman got up next to us and started doing these monkey chants, he was shouted down and there was a bit of a fracas with the England fans who were there. 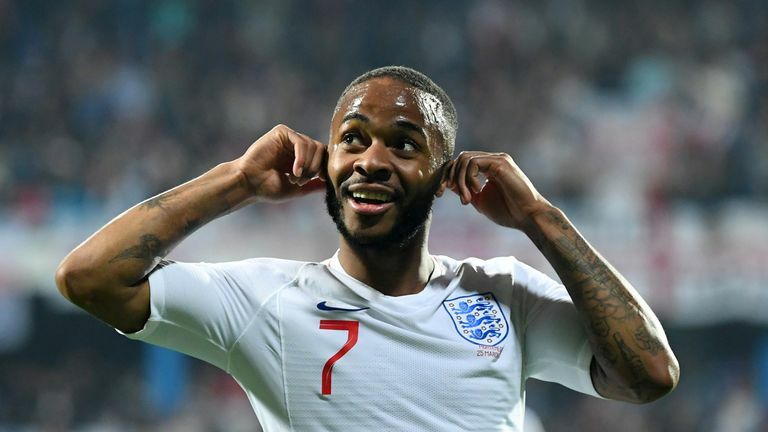 The England players, fans and media were all very angry last night and are all united about this now - but the words from Sterling and Southgate are a direct challenge to UEFA. Sterling wants to see nations where this happens forced to play behind closed doors, so the ball is in their court.